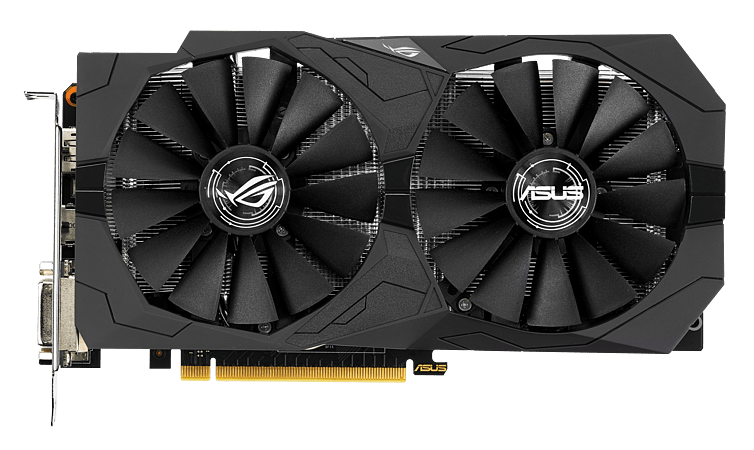 ROG Strix GeForce® GTX 1050 gaming graphics cards are packed with exclusive ASUS technologies, including DirectCU II Technology with Patented Wing-Blade Fans for up to 30% cooler and 3X quieter performance, and Industry-only Auto-Extreme Technology for premium quality and the best reliability. Aura RGB Lighting enables a gaming system personalization. 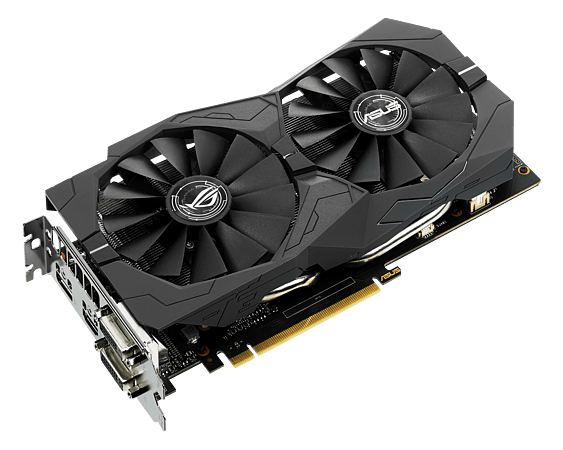 ROG Strix GeForce® GTX 1050 also has GPU Tweak II with XSplit Gamecaster that provides intuitive performance tweaking and instant gameplay streaming. When gaming, GPU temperatures are often higher than CPU temps. However, chassis fans usually reference CPU temperatures only, which results in inefficient cooling of the system. 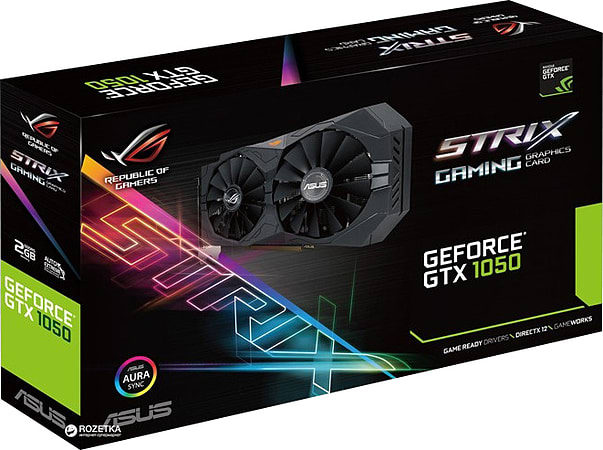 For optimal thermal performance, ROG Strix GeForce® GTX 1050 graphics cards feature a 4-pin GPU-controlled header that can be connected to system fan for targeted supplemental cooling.